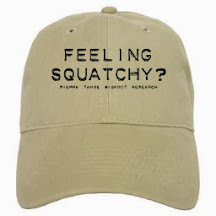 Sierra Tahoe Bigfoot Research: VIDEO: Possible Sierra Sasquatch Monsterquest Episode? VIDEO: Possible Sierra Sasquatch Monsterquest Episode? 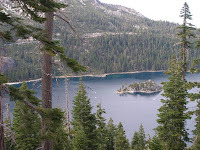 Bigfoot researcher, Jaime Avalos, recently posted an interview with a vacationing couple from the U.K. who helped attain some ariel footage for a possible Monsterquest episode, that Jaime referred to as "Sierra Sasquatch." I'm not in touch with Mr. Avalos directly, but will keep you up to date when I hear, or see anymore updates on the possible Monsterquest episode. I'm sure Mr. Avalos will follow up with more details soon.